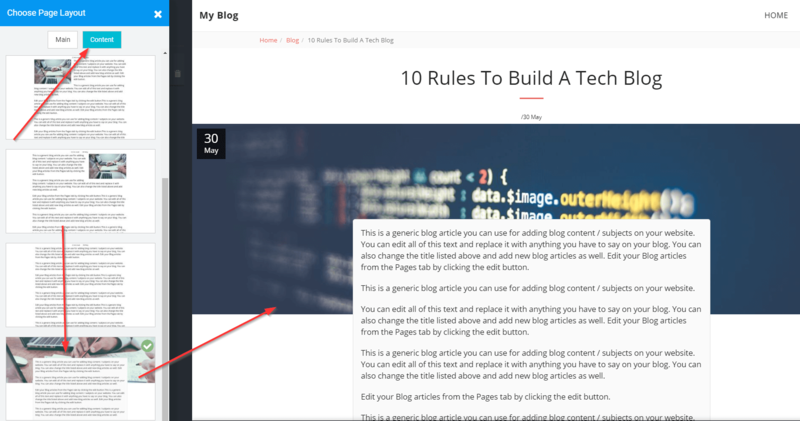 We have added a brand new content design for your blog posts, with a full width image style and modern structure. We’ve added 4 more content layouts to choose from! Now you can show off new designs for your blog and show off your content. You can find one improved 1 layout and added 1 more layout to choose from. These new layouts will let you display the job positions that you have available for your company. 4 of the layouts were redesigned to match the new style options. You can now improve the look of your custom forms. The articles tool has 4 new content layouts for you to choose from. We have redesigned the existing layout and added 2 more for you to choose from. 1 new layout was added to the Team page. With this new layout, you will be able to show off your team and build trust with your clients. 오늘 US에서 1507가 넘는 SITE123 웹사이트가 개설되었습니다!